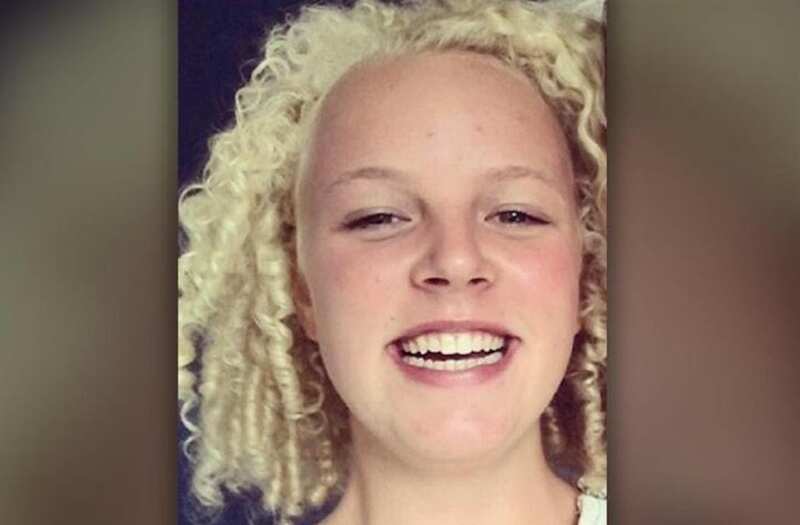 A bungee jumping instructor could face charges -- including accidental homicide -- after his "poor" English skills allegedly led to the death of a 17-year-old Dutch girl. Vera Mol died in 2015 by jumping from a bridge in Spain after reportedly mishearing her instructor's directions. Mol apparently heard "Now jump" when he said "No jump," leading her to unknowingly jump to her death without being connected by rope to a viaduct. Professional bridesmaid Jen Glantz (C) is the cofounder of Bridesmaid for Hire, a company that offers 'undercover bridesmaid' and personal assistant-type services to brides and their wedding parties. “Your work has only one mission: spending 365 days with the pandas and sharing in their joys and sorrows,” Chinadaily.com reported organizers explaining. Professional cuddlers charge up to $80 an hour to snuggle with strangers. Now, a court has ruled that the instructor for the Aqua21 Aventura, the company that organized the bungee jump, could face charges as his linguistic skills weren't sufficient to instruct English speakers in something as precarious as bungee jumping, The New York Times reports. He should have told Mol, "Don't jump" instead of "No jump," the court said. The court upheld the ruling that Mol's misunderstanding was due to "the incorrect use and pronunciation of English," pointing out that the unnamed instructor admitted he only spoke English at a basic level. Local authorities said the bridge was "extremely risky" at the time of the accident, adding that bungee jumping was prohibited on the viaduct and that they were unaware such activities were taking place at the time of the accident. The teen also reportedly lacked parental permission to practice the sport. A trial in the case has yet to be ordered, the court announced Tuesday.